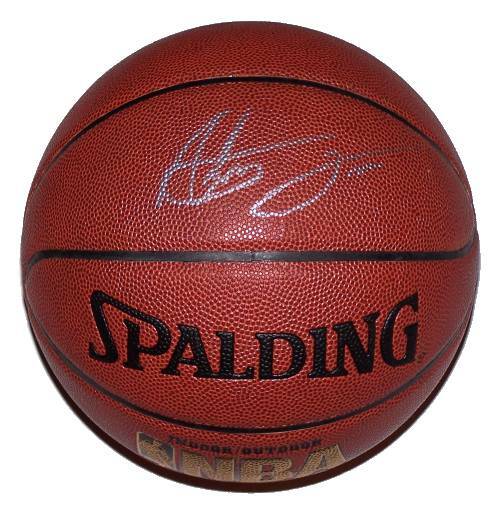 A Spalding NBA basketball signed by Antawn Jamison of the Cleveland Cavaliers. Comes with a Certificate of Authenticity. 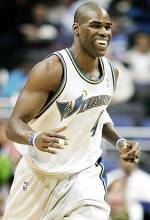 Antawn Jamison is an American professional basketball player in the NBA. He currently plays power forward for the Cleveland Cavaliers and was a member of the USA National Team for the 2006 FIBA World Championships. ~ Wikipedia.